We all know how hard is the decision making process. Yet still, not impossible (especially when you’re an entrepreneur, it’s like you gain superpowers that can overcome anything, right?). Okay, so you’re an entrepreneur who wants to grow his business, you’re facing a lot of difficult situations upon which you must make some decisions and even if you don’t know exactly where to start, you’re sure you’re going to make it through. When it comes to making a decision, it’s clear that you are examining alternative choices and deciding on the best road you can take. But, is there a way to do that efficiently? How can you approach it? “Ok. What’s the right mindset for me?“ you might ask. The ambition, the determination, yes, they’re very important on a personal level. But when you think about growing your company, you have to find a way to nurture the entrepreneurial spirit among your team while considering a professional way of working together. More than this, you must learn to become a leader, thus you will have to wear multiple hats – you’ll have to become a visionary, a motivator, a strategist, a dealmaker and an ambassador of your company. Am I ready to grow my company? As stated many times before, the process of making decisions is very thorough, but on the other hand, it’s very rewarding. Using a step-by-step approach can be an efficient way to make an informed decision that can have a positive impact on your company’s short and long-term goals. 2. Gather information so you can make that decision based on real facts and data. Determine what kind of information is relevant, why do you need it and how you can make good use of it. 3. Identify alternatives – once you have grasped the problem, it’s time to find various solutions. You will probably have different options, so you have to see which is the best way to achieve your objective. 4. 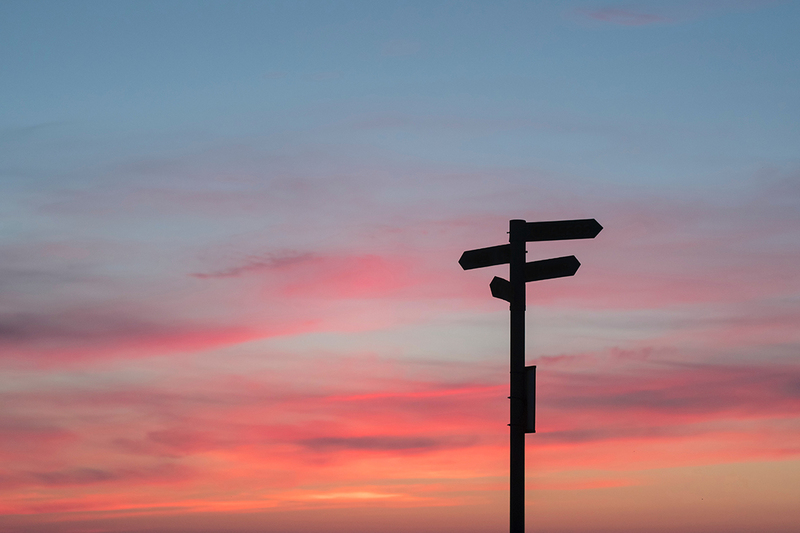 Choose the right solution – weigh the pros and cons, understand the risks involved and choose the option which has the highest chance of success. You could also choose a combination of those alternatives and adapt it to solve your problem. 5. Take action by making a plan. Identify what resources are required, gather around your team and together start designing a plan on how to make it happen. 6. Review the decision, evaluate it and ask yourself what you did good and what can be improved next time. Learn from your mistakes, adapt on the go and don’t be afraid of change. You know, stay flexible, stay agile. One important step when it comes to making decisions for driving business growth is to realize that everything should go hand in hand: your vision has to be combined with a professional management. We’re taking a leap of faith here, but shouldn’t managing your business be your number 1 passion? Take into consideration both opportunities and challenges and take them as they are. Fearlessly.